Start by skimming the top and sides of the fryer with the skimmer, and then dispose of any errant particles. Removing loose food particles helps keep your oil clean longer and improves the consistency, letting your food maintain its unique flavor profile. Schedules for turning on and shutting off the fryer are an efficient and sustainable way to extend the life of your oil. This helps your equipment preserve oil and conserve energy. Fryer systems tend to require re calibration over time. Checking calibration regularly helps ensure your fryer is working at its best. 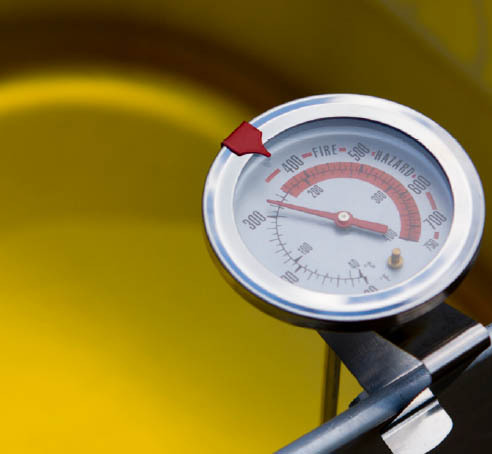 Compare the temperature of your fryer to the temperature reading on a food thermometer placed in hot oil. Adjust your fryer’s temperature accordingly. If your oil is too hot, it will degrade more quickly. Avoid filling the fryer above the recommended fill line. 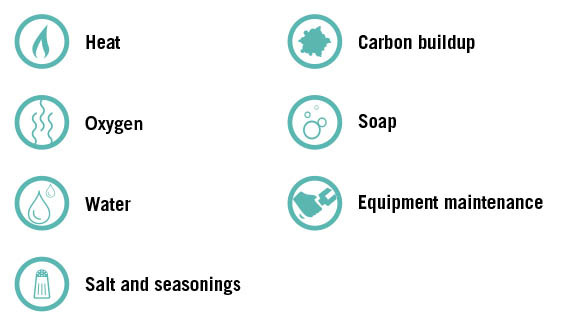 Keeping oil measurements at the proper level reduces excess waste and ensures adherence to food-safety guidelines. It is also a back-of house safety procedure aimed at preventing oil-related injuries. How Long Should My Oil Last? For every day that you properly manage your oil, it gains two days in functional oil life. However, all oil has a shelf life. The life of your oil depends on the type of oil, quality of filtered oil and the kind of food fried, as well as the frequency with which you use the fryer. 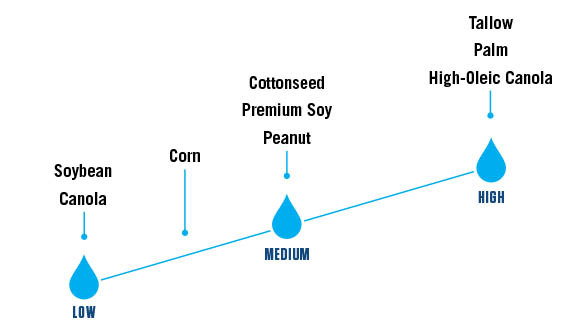 For example, medium-durability oil such as premium soy can generally be used for at least seven to 10 days if the oil is properly managed and filtered. How Durable is my Oil? It depends. Consider these three factors when purchasing fryer oil: flavor profile, nutritional value and shelf life. Each one plays a different role in how long your oil will actually last. For quick reference, here’s where a few oils land on a scale of least durable to most durable. used in conjunction with existing fryers. Automated oil management systems can take the hassle out of changing and filtering your oil – resulting in safer and more sustainable and efficient oil management. These systems often include tech features – such as a dashboard for easy-to understand performance indicators and monitoring systems – enabling you to track daily usage and disposal patterns and receive alerts. 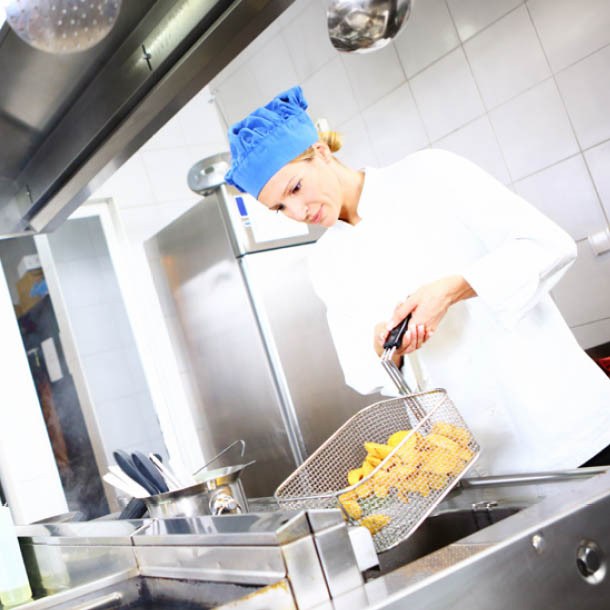 Using an oil management system can help set up your restaurant for long-term success by properly tracking, filtering, disposing of and maintaining your fryer oil. 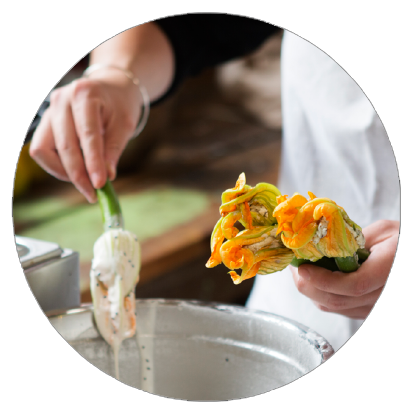 Fryer oil has the ability to make or break your customers’ dining experience. Bottom line: The taste, texture and appearance of your restaurant’s fried food depend on the quality of your oil. 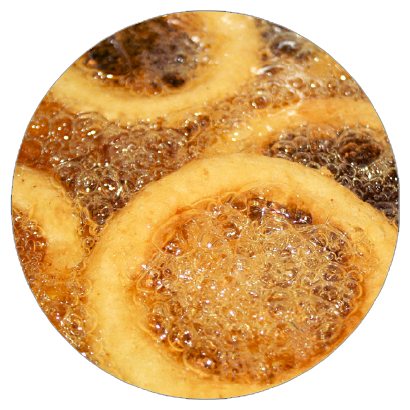 While maintaining fryer oil can seem like a sizable investment both in time and resources, it’s worth every penny. 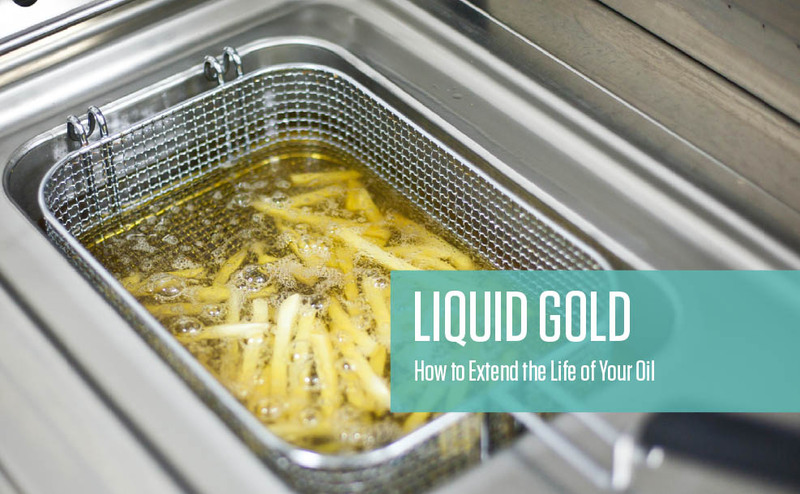 By extending the life of your fryer oil, you’ll be able to fry up the golden, crispy food that keeps your customers happy and hungry for more. To learn more, contact a Restaurant Technologies representative.